Working tirelessly alongside our field staff in Kenya, our full-time missionaries are passionate about the kids and communities we serve. Meet our missionary families and find out what motivates them to help reunite families at Agape. A strong desire to experience another part of the world propelled Jonathan and Andrea to quit their jobs in 2012, move to Kenya as self-funded volunteers, and serve with a child sponsorship organization. They fell in love with the people of Kenya and felt God’s calling to stay in Kenya. Through a series of miraculous God-led circumstances, the Dowells learned about Agape Children’s Ministry and joined full-time in January of 2014. 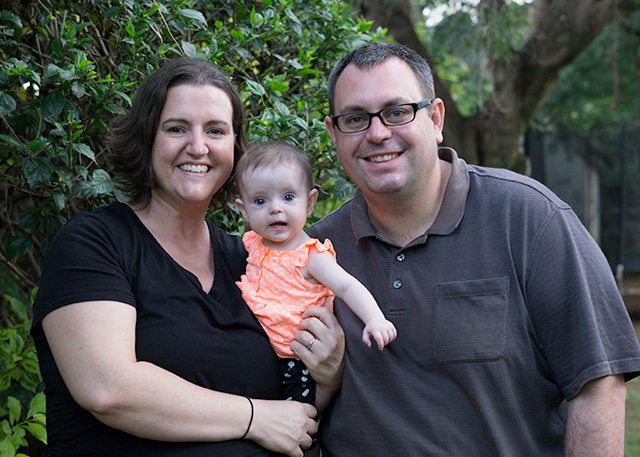 After life-long involvement in missions work, Blake and Esther Gibbs felt God’s call on their lives to join Agape as full-time missionaries in August 2003. With a long career in business, management and accounting, Blake came on board to help manage the organization’s day-to-day operations and soon took on the role of Director. They lend their financial and administrative gifts to the ministry and often travel to Kenya to lend their leadership and guidance to our staff on the field. The McIntires come from Seattle, Washington where they have backgrounds in business management. In 2015 God asked them to go out and serve in overseas missions, and Ryan, Tamarah and their children spent two years serving the Bible translation efforts in Papua New Guinea. 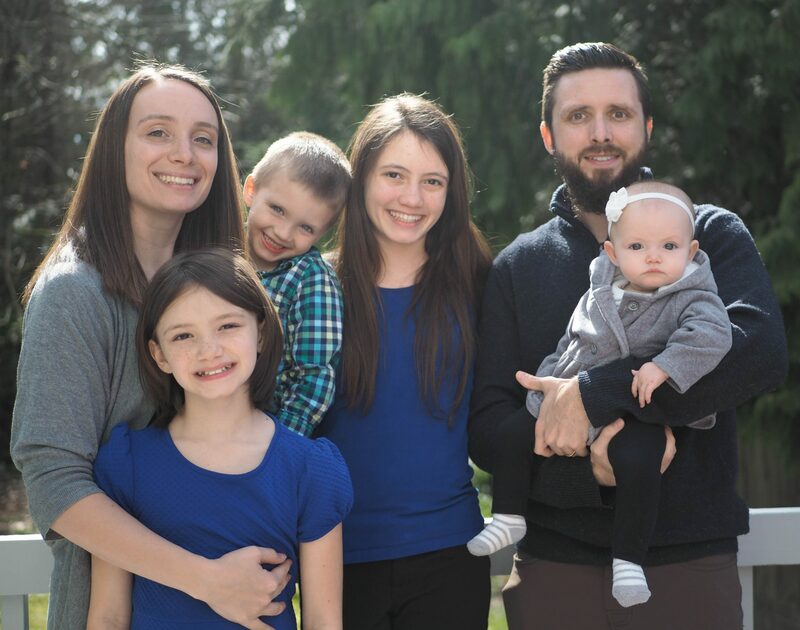 In 2018 they returned to the PNW for the birth of their fourth child and to seek the Lord about what was next. God put passions in the McIntires for working with childhood trauma and business leadership for missions, and they were searching for a place to apply those passions. Through some God-ordained circumstances, the McIntires were introduced to Agape, and after a short vision trip they are excited to report that they are joining Agape as the next step in their journey to follow the Lord. Ryan and Tamarah are currently preparing for their launch to Kenya with their four children Cassidy, Kylah, Logan and Maisie. Or, give a general donation to help in all areas of the ministry. Cheryl’s journey to Agape began in 2007, while on a short-term mission trip to Kitale, Kenya. 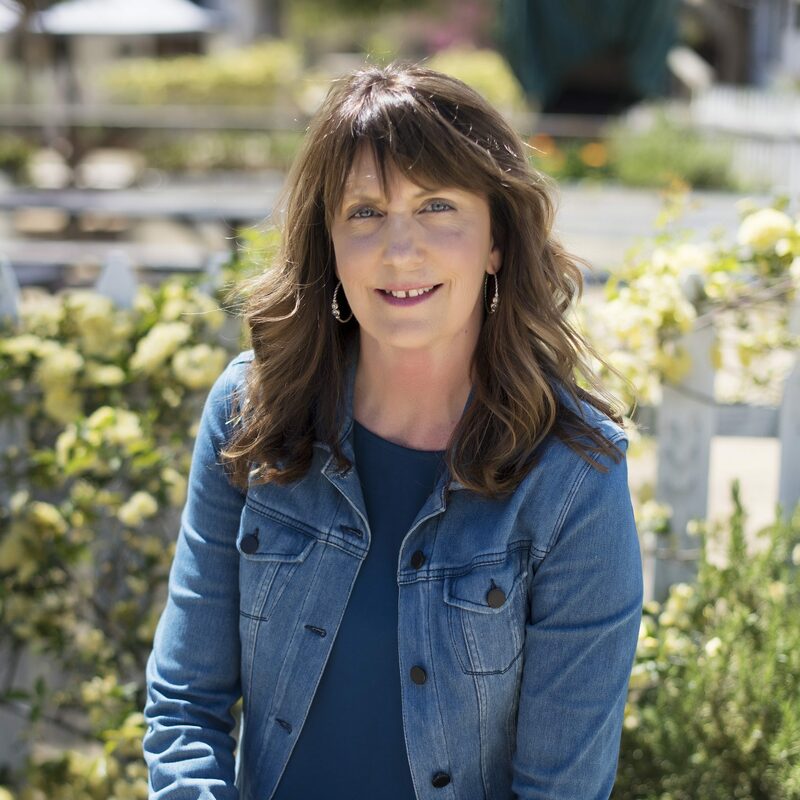 The Lord placed an unrelenting passion in Cheryl’s heart to help street children, and upon arriving home Cheryl founded a fundraising ministry at her church and began supporting rescue projects in Kenya. After several years, Cheryl began to see limitations in residential care, and began to seek out other rescue models. It was then that the Lord led Cheryl to Agape, with her first visit to the Kisumu campus in 2016. From Southern California, Cheryl is retiring from a career in education in June 2019. She is excited to serve in whatever way the Lord leads, including supporting the teaching staff on the Agape campuses. 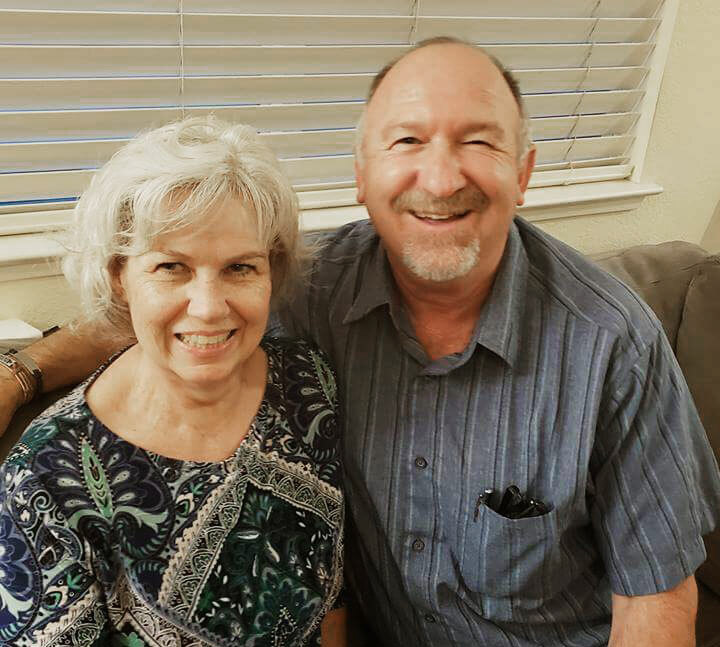 Steve and Dianne Warn were missionaries in Costa Rica for over 20 years before God called them to move to Kenya and Agape Children’s Ministry. Steve has an engaging teaching style that keeps the Agape boys laughing hard as they learn about Jesus. Dianne puts her experience in Child Development and Education to use in developing curriculum for our rehabilitation phase, helping newly rescued children learn about the Lord and give up their street life. They are now retired. Hailing from Clayton, North Carolina, Chris and Tammy were both actively involved in their home church, Southside Church, before making the move to our Kisumu campus in 2011. Chris serves as Agape’s Kenyan Field Director with his experience in management and leadership roles both in the US Army and business. Tammy works full-time in their home, raising and homeschooling their six children: Sutton, Connor, Seth, Lyla, Cole, and Emma. 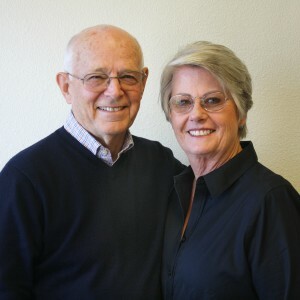 Mike and Karen first learned about Agape in 2002, after which they went on a short-term mission trip to Kisumu, Kenya, to help Agape celebrate its 10th Anniversary. 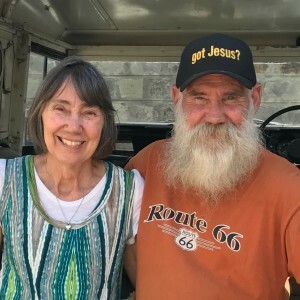 This trip transformed Mike and Karen, where they felt led to sell their home and leave their jobs to move to Kenya in February 2005 as the Project Directors of Agape’s Main Campus in Kisumu. During these foundational years, they were used by the Lord to help build the stable foundation that Agape Children’s Ministry rests on today. Now, they are our Agape Ambassadors, traveling throughout the US to bring awareness of Agape Children’s Ministry to churches, colleges and universities, mission conferences, and assisting with the recruitment of additional missionaries. Download and read the full job description. Please spend some time praying over this and seeking counsel from your family and friends in regards to the specific skills needed. Fill out the application form online. If you are engaged or married please each fill out an application. Don’t forget to attach your Resume and a photo of yourself and your family on the application form. Once your application has been received, our staff will review your submission and will be in touch. If you have questions about the process, please don’t hesitate to contact us. Shoot us your questions or concerns and we’ll get back to you as soon as we can.